Yeovil Heartbeat. The evening raised £1,110. 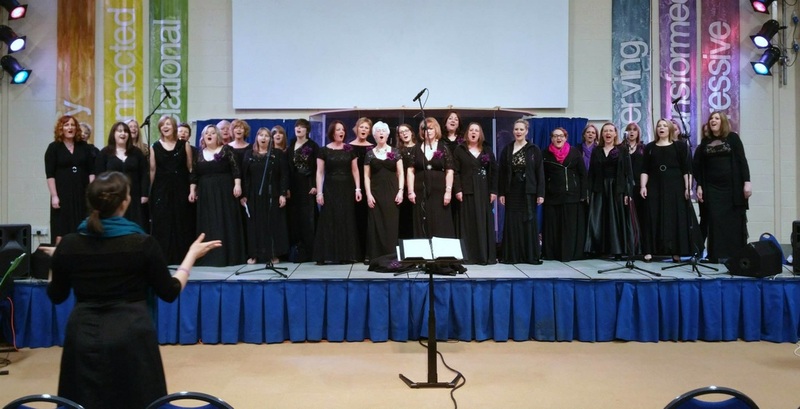 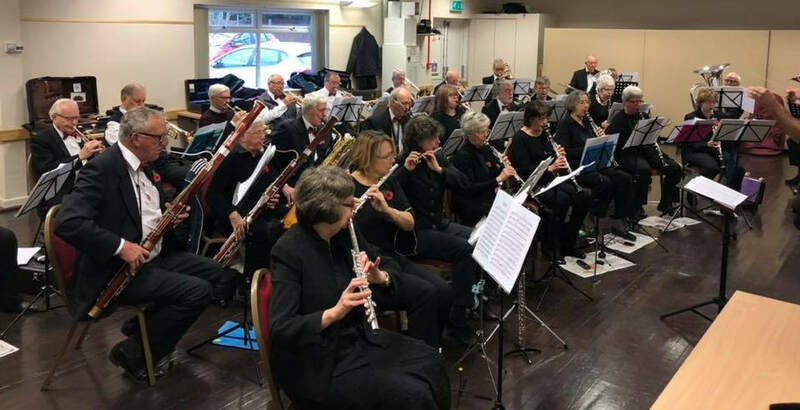 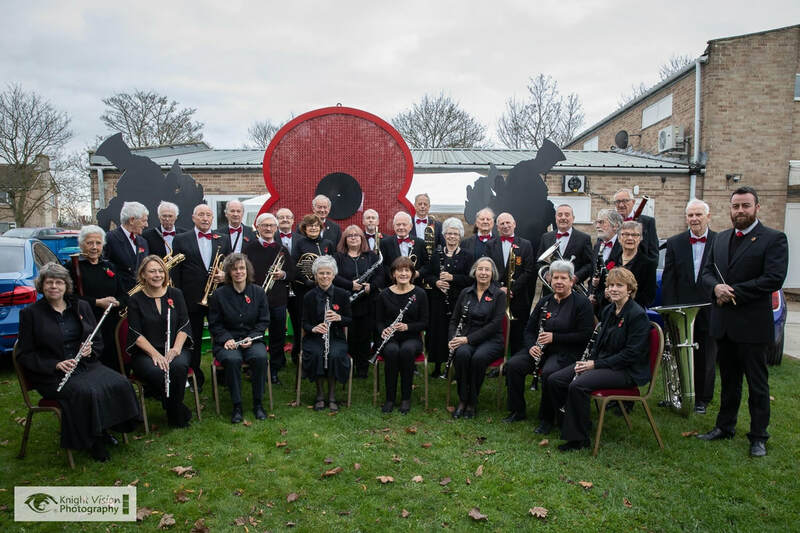 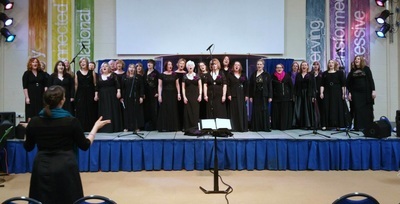 Concert at Yeovil Community Church, The Gateway on 21st March 2015 with Yeovilton Military Wives Choir in aid of Help for Heroes & SSAFA. 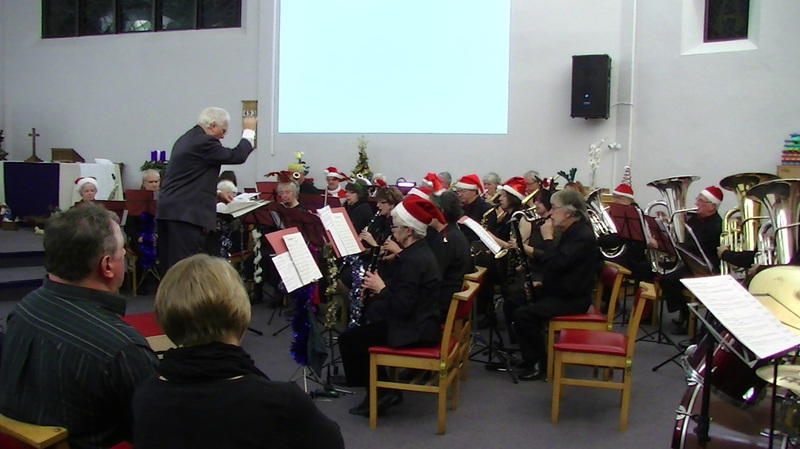 The evening raised over £2,000. 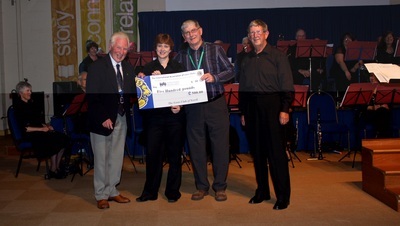 Holy Trinity Church, Yeovil with The Trinity Entertainers in aid of Yeovil Heartbeat. 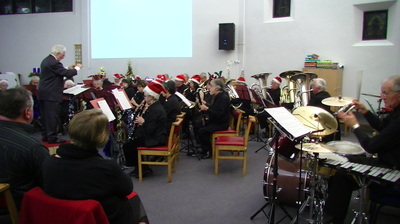 The evening raised over £800. 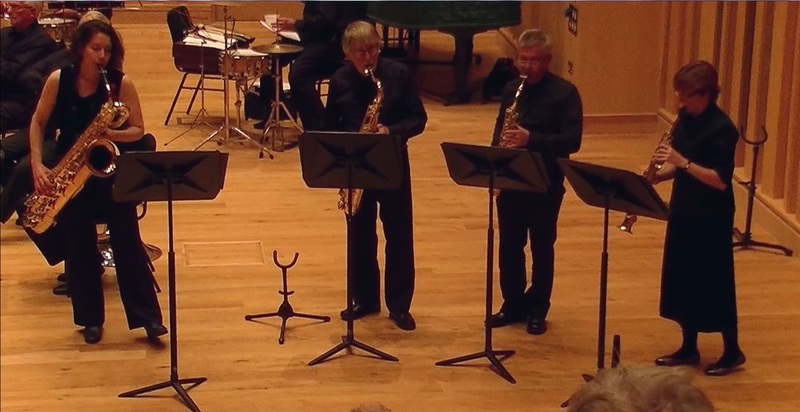 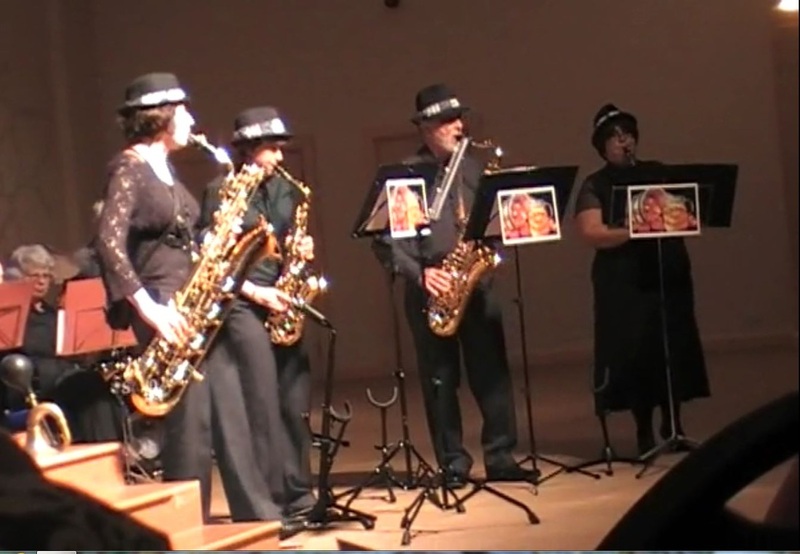 Concert at Millfield School, Street on 11th October 2014 in aid of Children's Hospice South West. The evening raised £700. 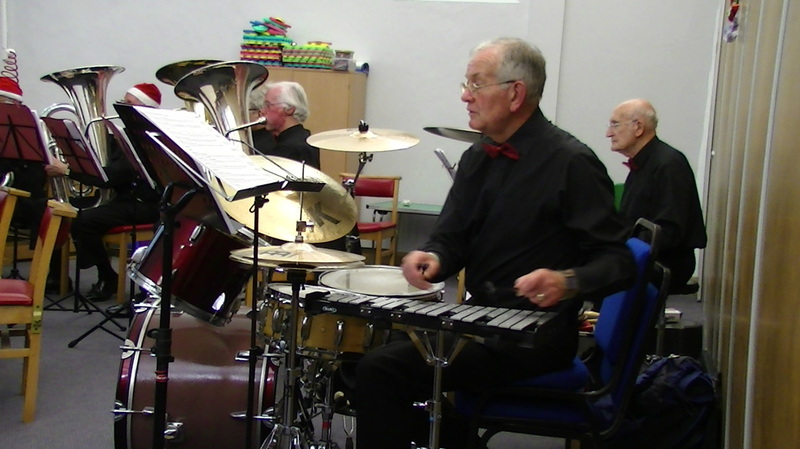 Christmas Concert held at Holy Trinity Church, Yeovil on 14th December 2013 in aid of Yeovil Heartbeat. The evening raised £700. 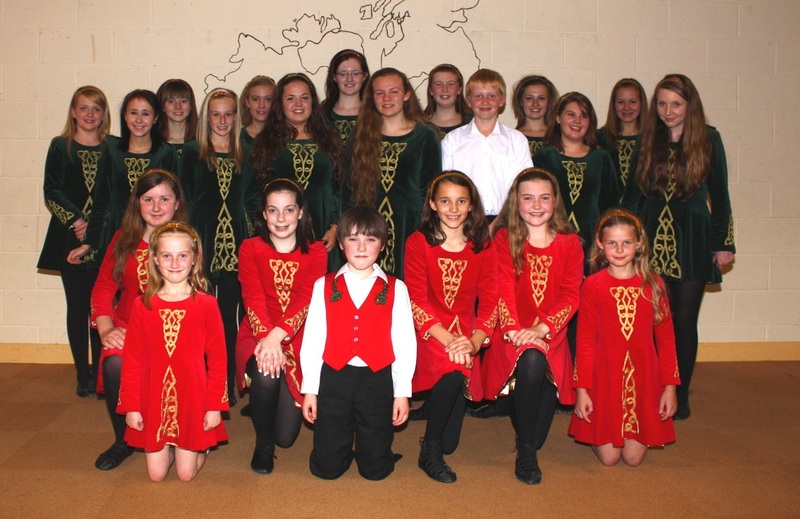 Concert held on 6th October 2012 at Yeovil Community Church, The Gateway, Yeovil with the Yetminster Irish Dancers in aid of The Children's Hospice South West (CHSW).